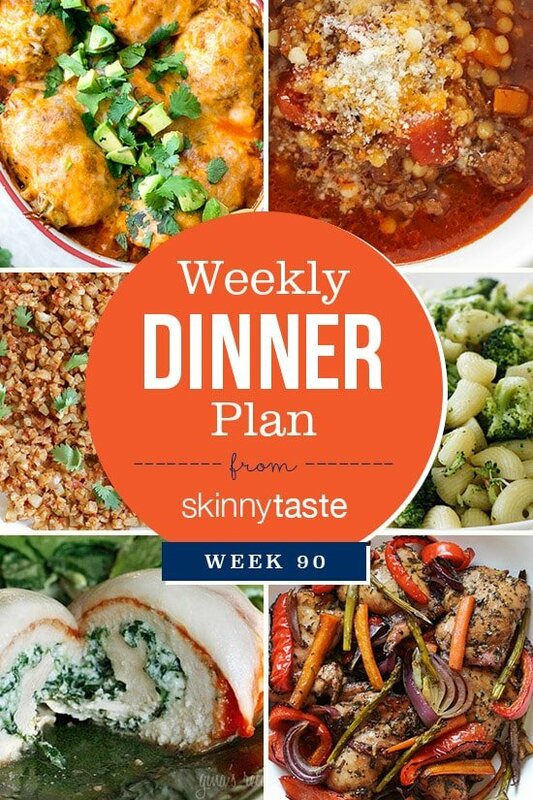 Skinnytaste Dinner Plan (Week 90). 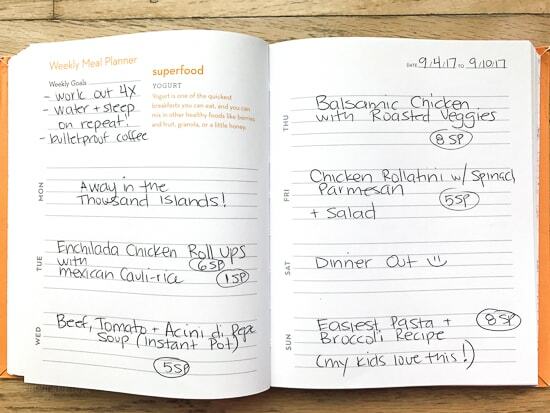 This week Madison goes back to school, so I added some easy, kid-friendly dishes this week including a few that I can pack in her thermos the next day (the pasta with broccoli and acini di pepe soup are perfect for this! ).